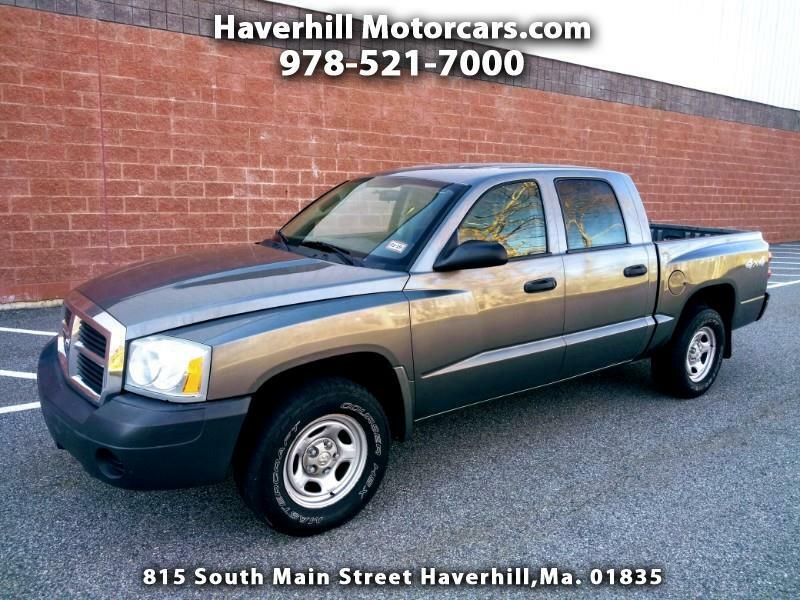 Used 2006 Dodge Dakota ST Quad Cab 4WD for Sale in Haverhill MA 01835 Haverhill Motorcars, Inc.
2006 Dodge Dakota ST Quad Cab 4WD. Very clean Truck! More info and pictures soon!